Why Facebook Reviews matter to your local business. 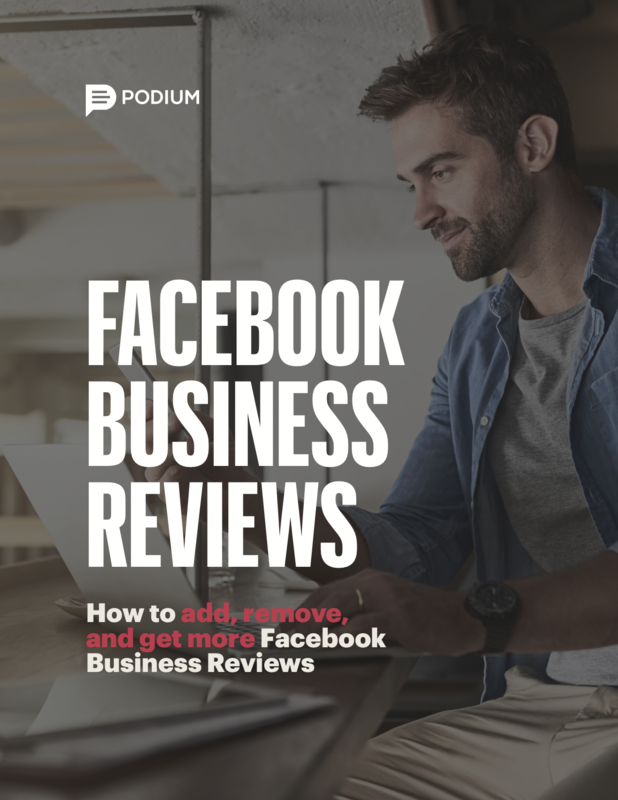 How to get your first 100 Facebook Business Reviews. What happens when you get bad reviews. How to remove negative or damaging reviews.